Along with new wirelessly charging AirPods, Apple has also released a plethora of candy-colored pastel Watch bands and iPhone cases for spring. Most notably, the iPhone XS Smart Battery Case now comes in “pink sand,” after being limited to just black and white initially. 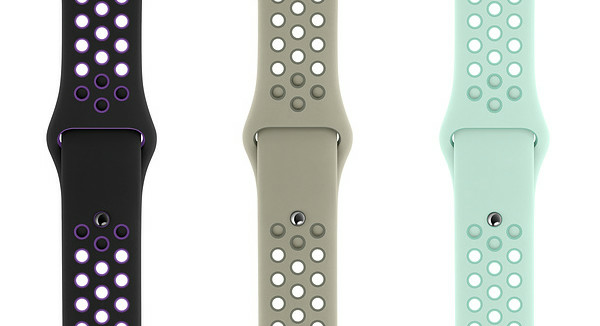 Nike Sport Bands in black / hyper grape, spruce fog / vintage lichen, and teal tint / tropical twist. Modern Buckle in cornflower, lilac, and sunset; Leather Loops in cornflower and sunset.